Things got extremely competitive when Virtus Pro and Team Secret met in the upper bracket finals of The Chongqing Major. The two top teams in DPC rankings clashed early and often in game one, with drafts built towards offense. Clement ‘Puppey’ Ivanov and his team essentially continued to throw themselves at whatever defense Virtus could put up until they broke down the wall. No momentum would carry over into the next game, however, as the CIS powerhouse plowed through Secret’s defenses after about the 20-minute mark, tying things up at 1-1. Despite their tenacity, Roman “RAMZES” Kushnarev was on fire throughout the second game and led his team to a decisive 2-1 series victory. 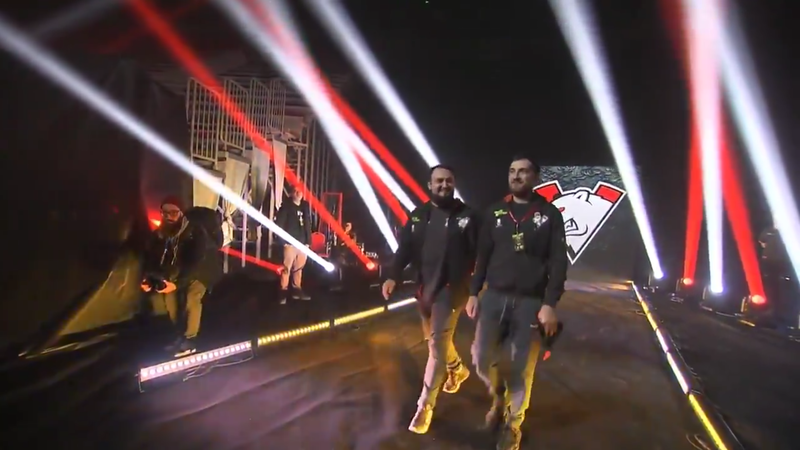 With their win, Virtus will now wait out the rest of the competition to see if they will again face Secret once more, or if one of the other teams remaining in the lower bracket will rise up.